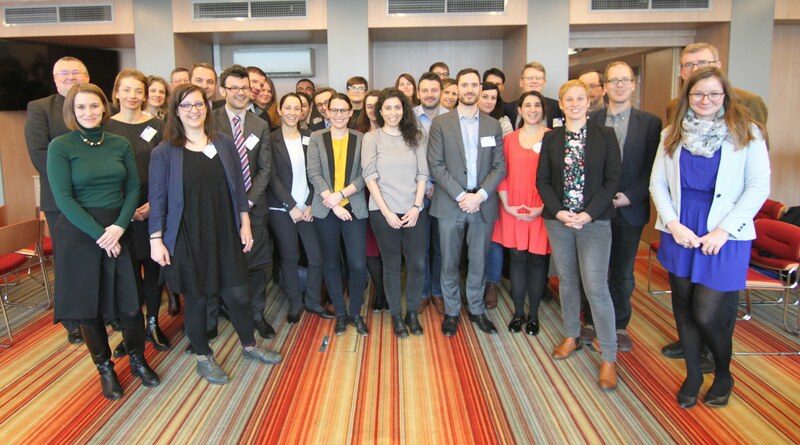 On 12-13 February 2019, the Ludwig Boltzmann Institute for Human Rights and the Helsinki Hungarian Committee hosted a two day Workshop in the framework of the Project “Strengthening the rights of persons suspected or accused in criminal proceedings – the role of National Human Rights Institutions”, implemented by the Ludwig Boltzmann Institute in cooperation with the Helsinki Committees of Hungary and Poland as well as the Peace Institute in Slovenia. 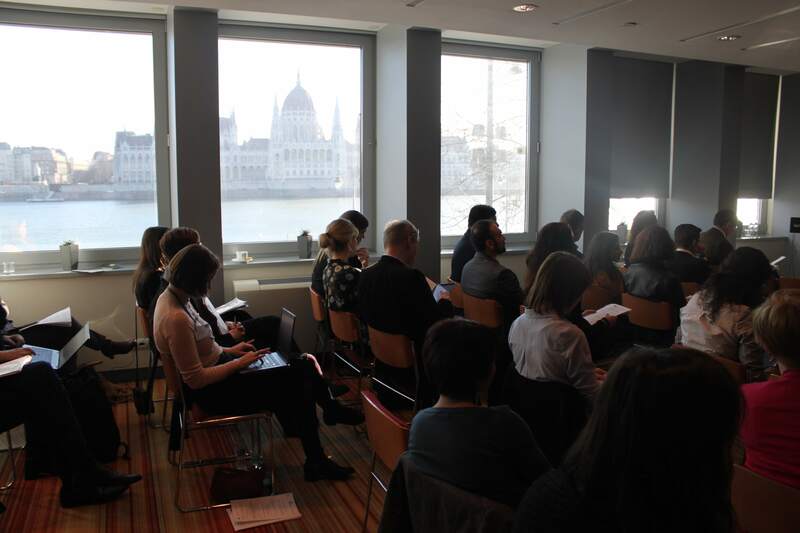 The event, funded by the EU Commission, gathered National Human Rights Institutions (NHRIs) of the European Union area as well as other key experts from the national and international level to discuss how NHRIs can best promote and protect the rights of persons suspected and accused in criminal proceedings. During the Workshop, the Project Team discussed the first research findings and exchanged on the challenges and opportunities that NHRIs encounter when working in this area. Discussions focused on EU instruments on criminal procedural safeguards and the issue of cooperation between NHRIs and other relevant domestic and international actors. 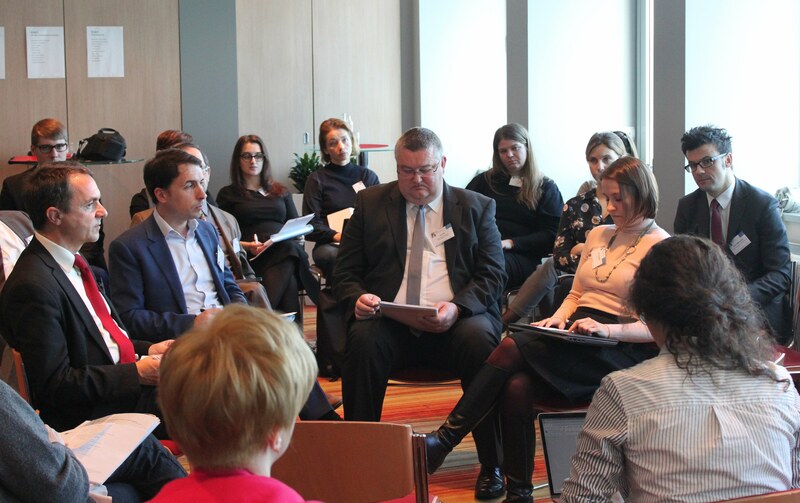 The Workshop offered an opportunity for mutual learning and exchange across EU NHRIs. 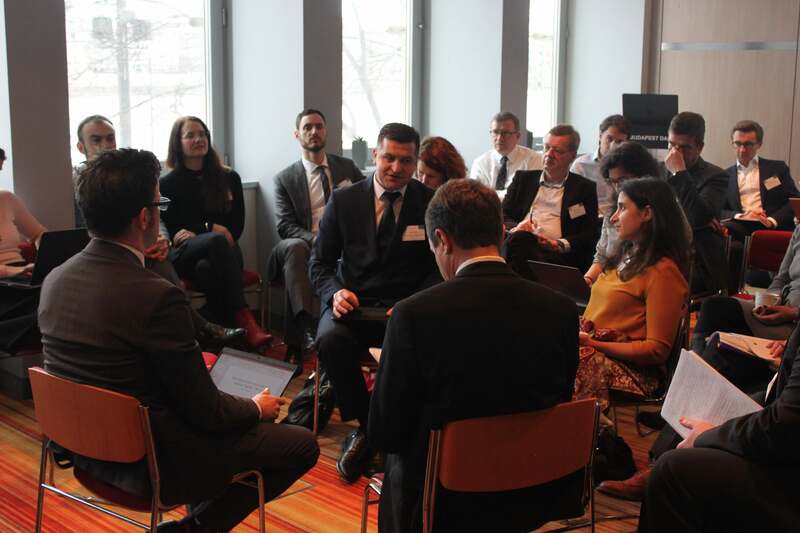 This event will be followed by 4 National Workshops in the project partner’s countries, i.e. Austria, Hungary, Poland, and Slovenia, and a Final Conference in 2019.